FRANKIE HEARTS FASHION: Pieces of Me..
Hammock living in one of my fave old kaftans. 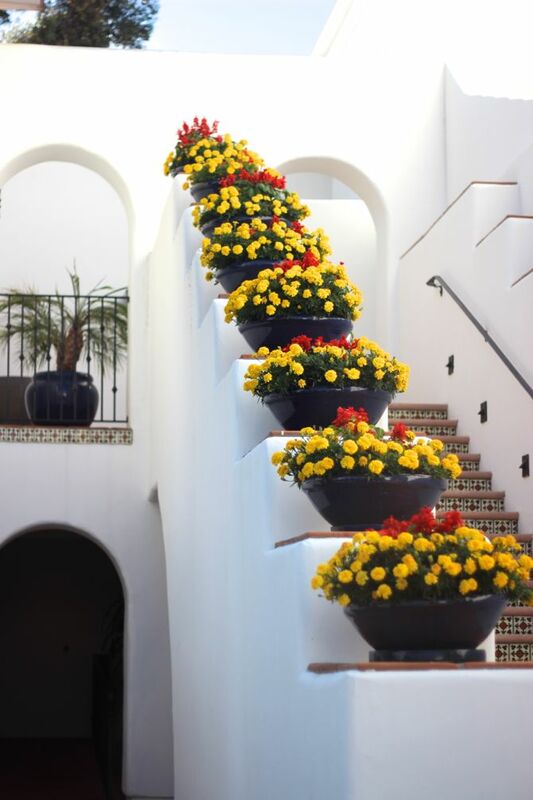 I just love these pots of beautiful flowers leading up to the top of the stairs. 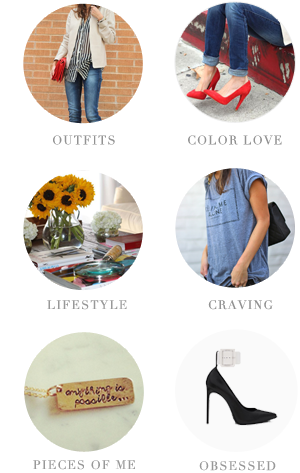 My most favorite mag to read every month + some pretty neck gear! Summer night in overalls + gingham. 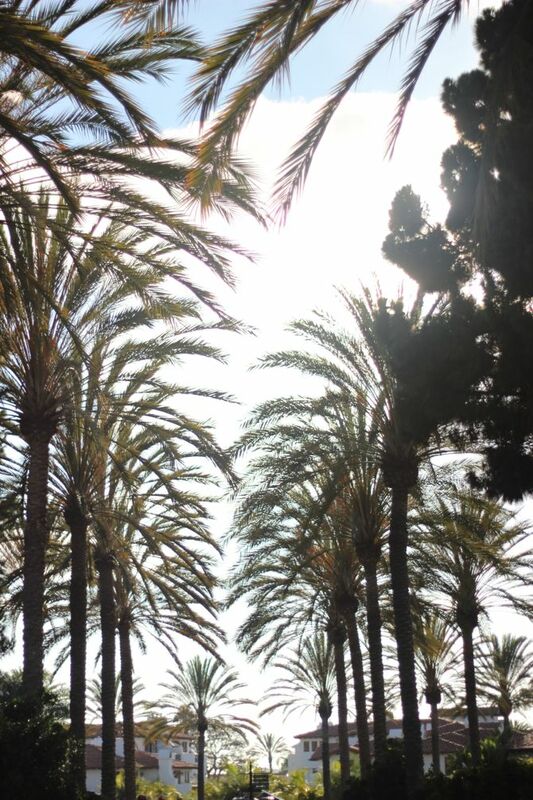 I will never tire of looking up at the palm trees. 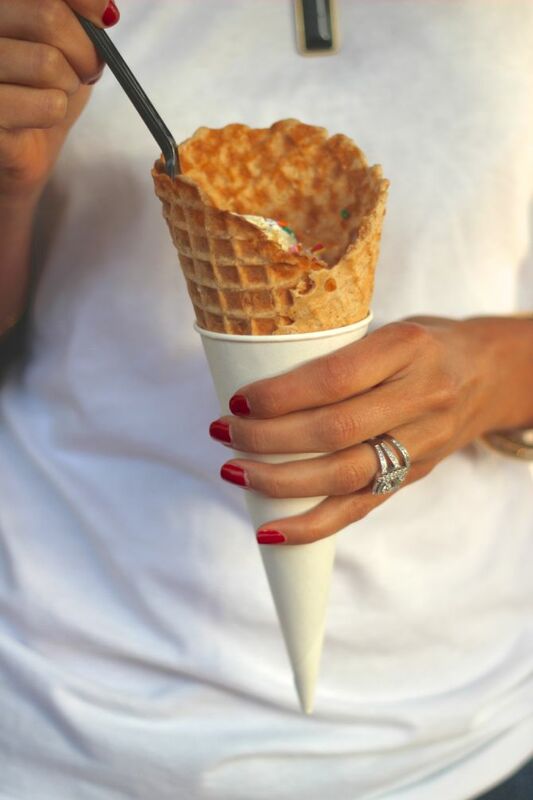 Giant waffle cone with vanilla + rainbow sprinkles! Beautiful shots, love the ice cream cone!